How Do I Create a Kami Account? Want to sign up to use Kami? Great! Welcome on board. Signing up is quick and easy. To get started, go to https://web.kamihq.com/, or download the Chrome extension here. Fill out your details once again, and click continue. 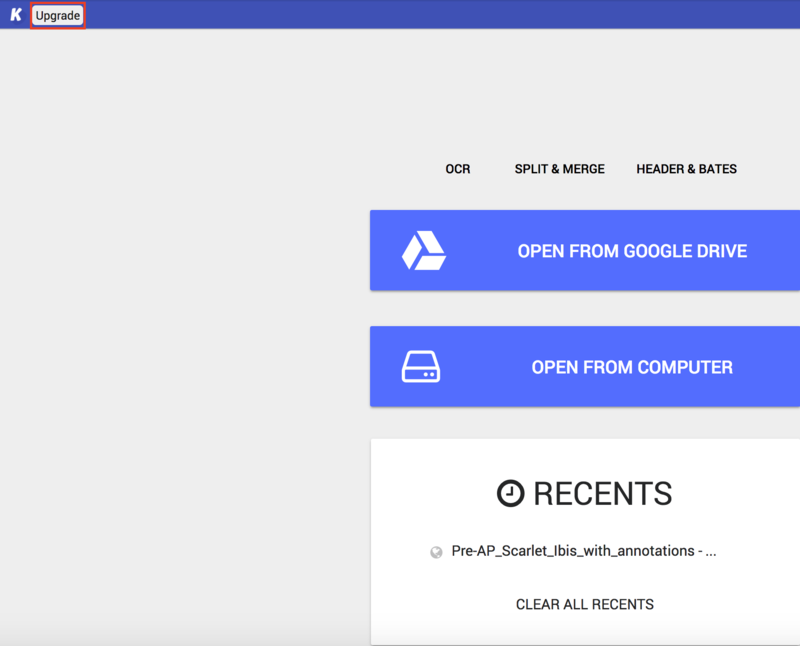 From here you will be prompted to your dashboard where you can open your first file. 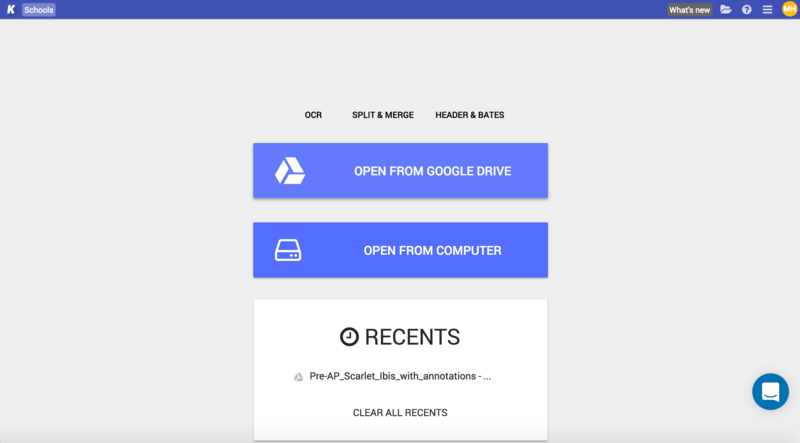 Either drag it from your desktop, or you can open it from Google Drive. 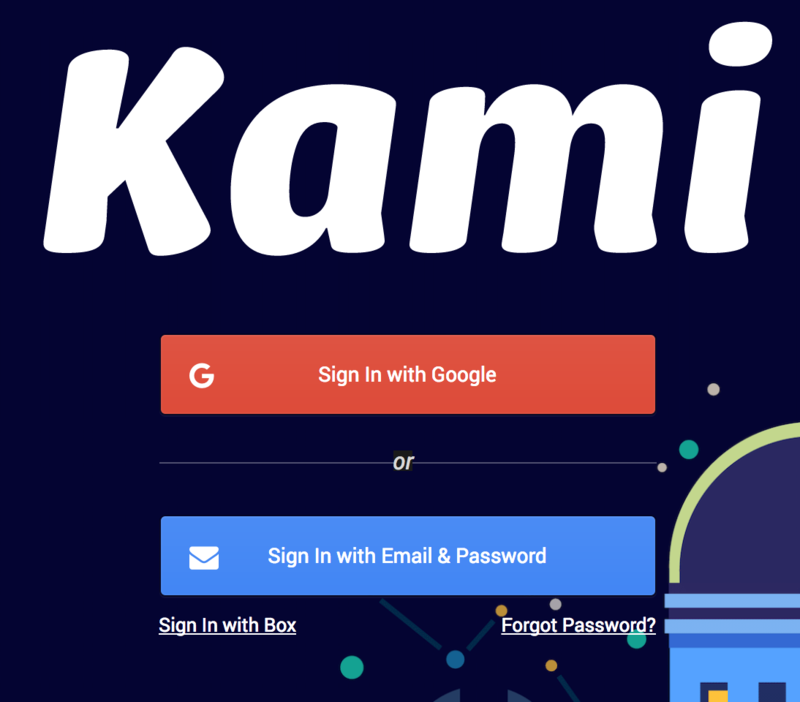 When you sign up with Kami, you will automatically have a FREE Kami account. If you would like to upgrade for more features, click the 'Upgrade' button in the top left. Find out more about our different accounts and pricing here.